Don't be caught without a couple of extra Twisty™ Glass Tubes! These Twisty™ Glass Tubes are made of 2MM thick glass. 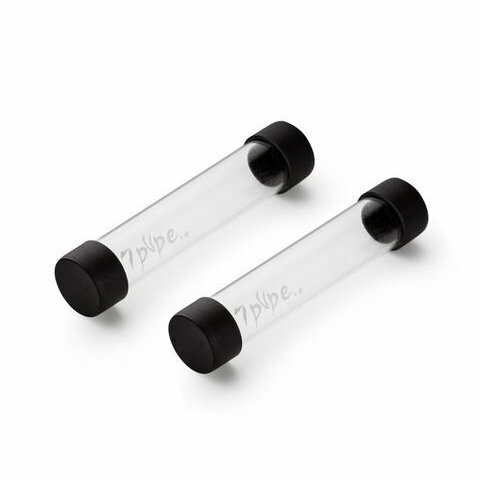 Use it as replacement glass tubes for your Twisty™ Glass Original or to store your fine delicious contents.